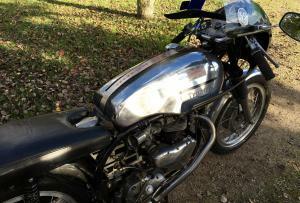 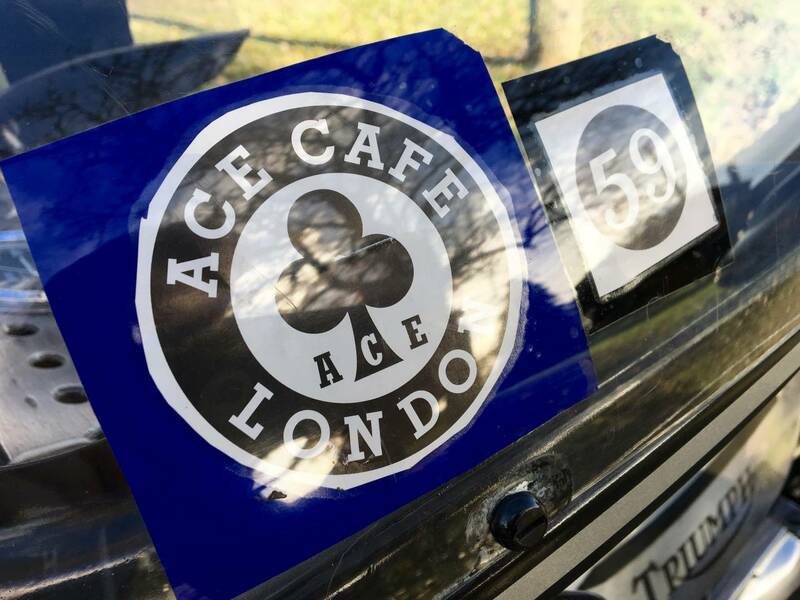 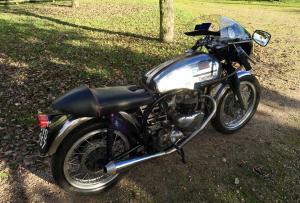 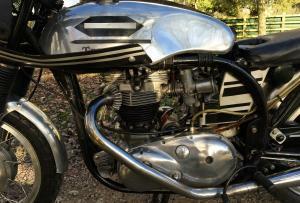 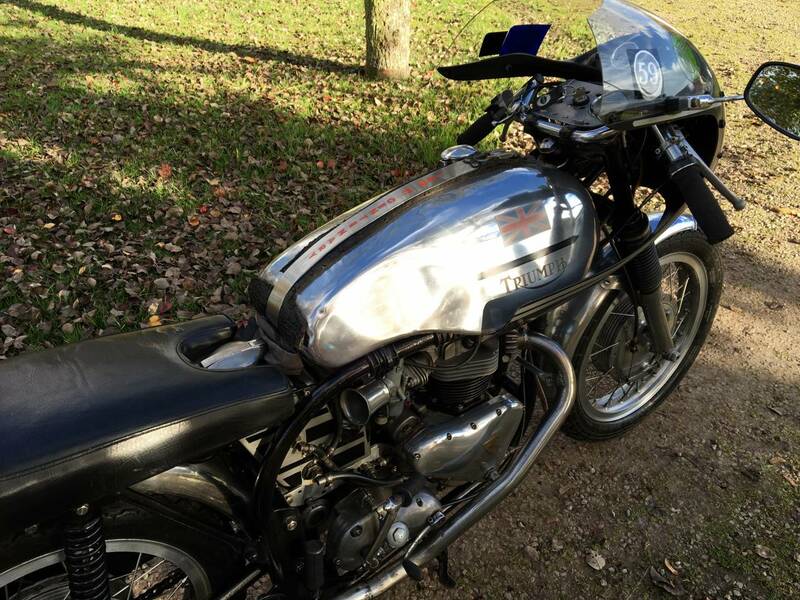 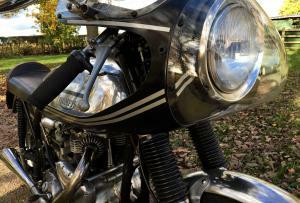 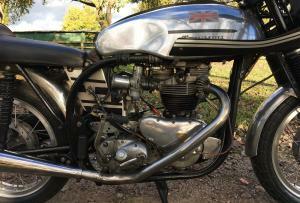 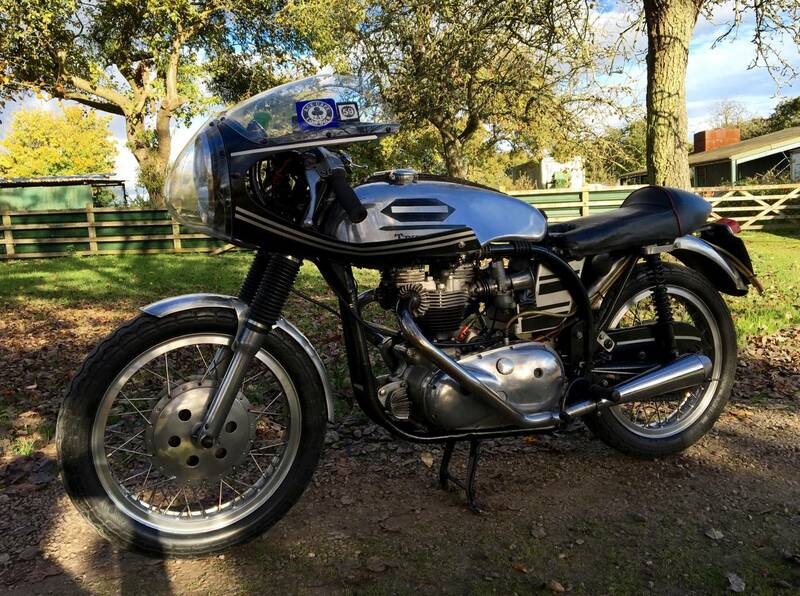 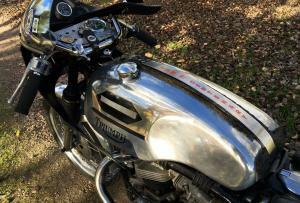 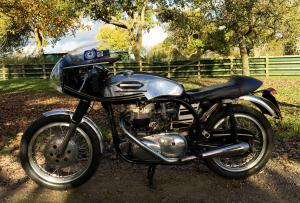 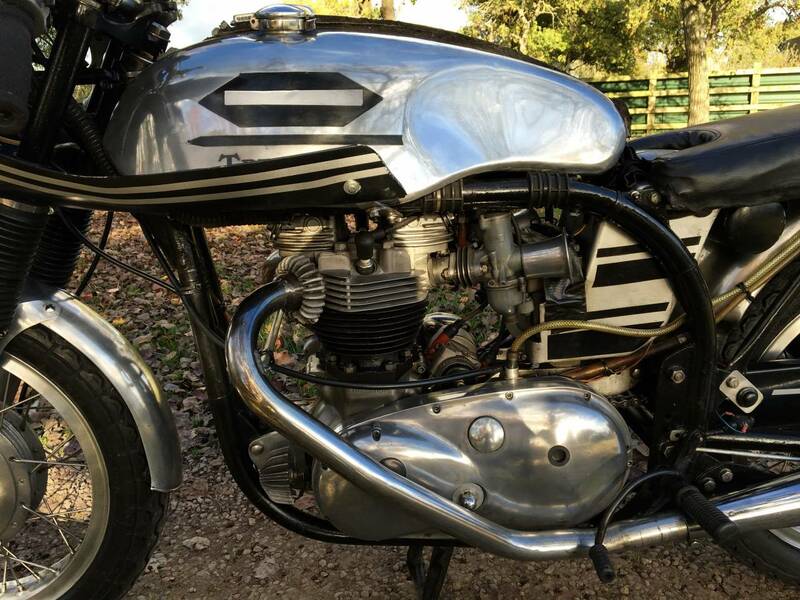 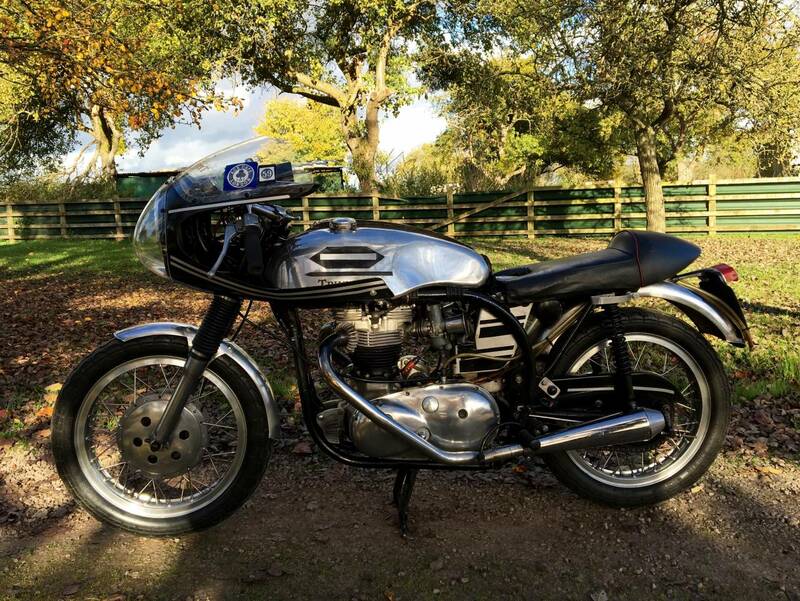 Historic Triton 1954 650cc. 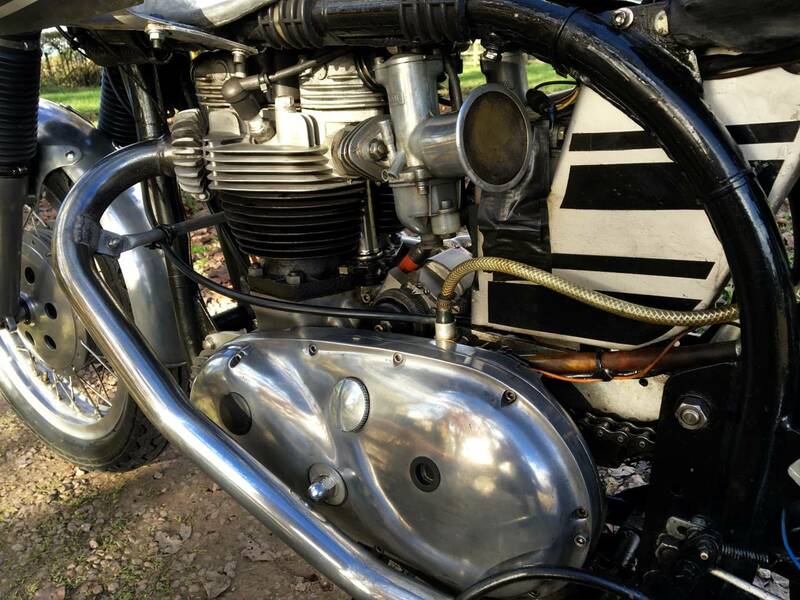 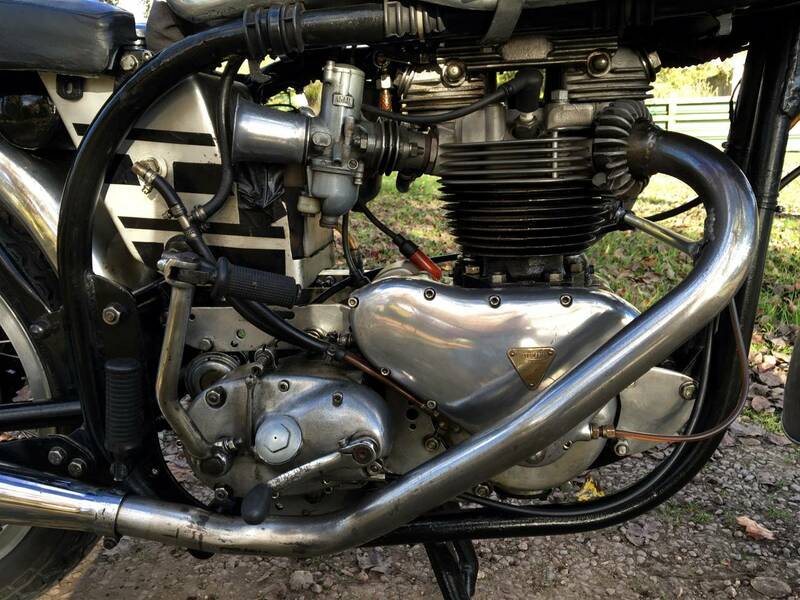 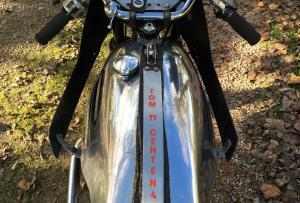 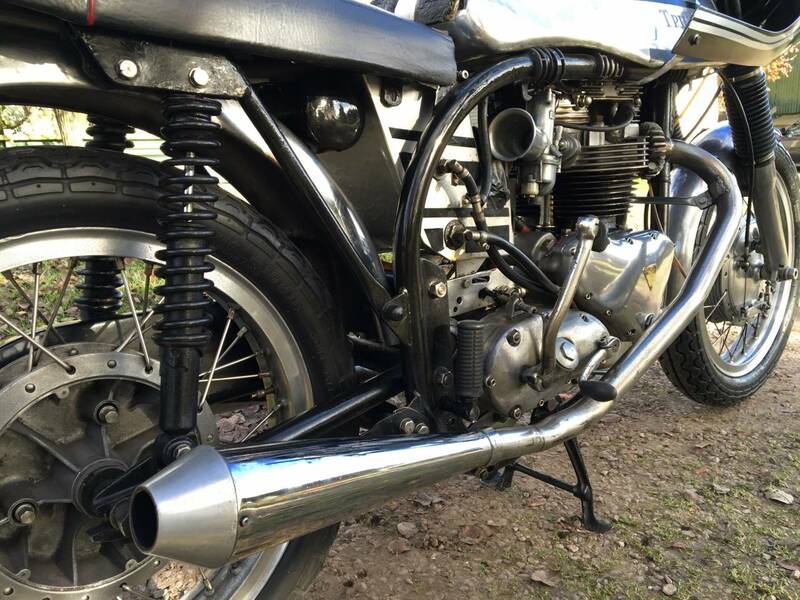 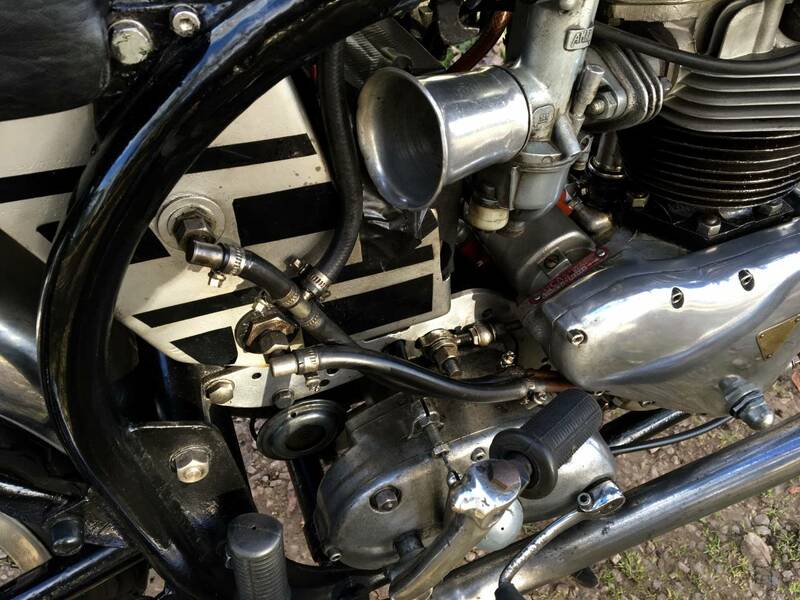 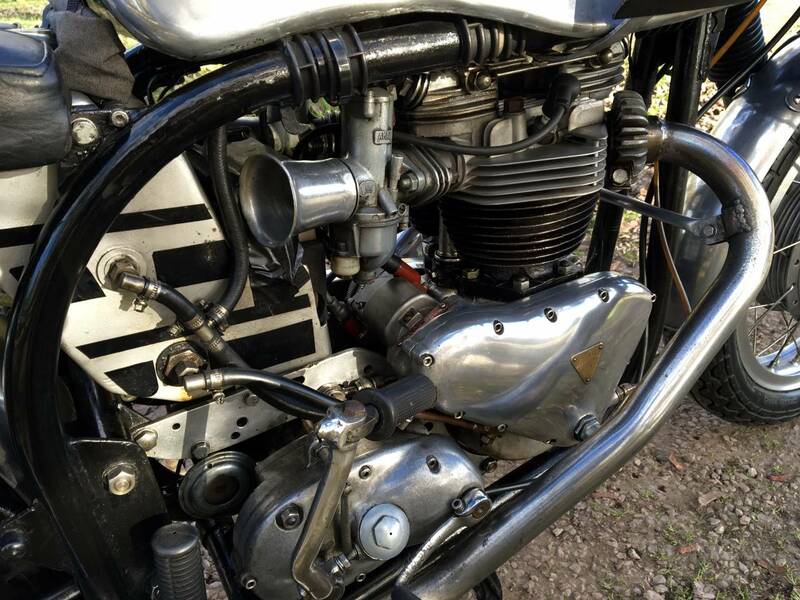 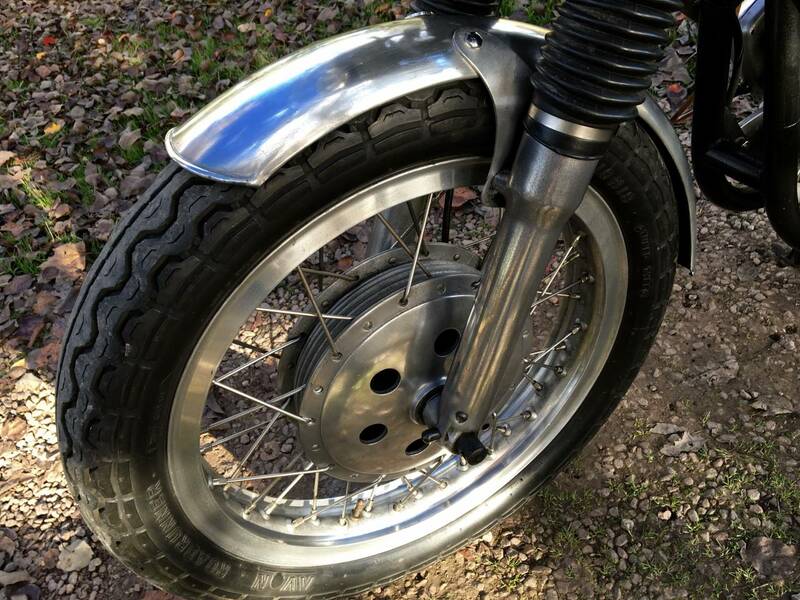 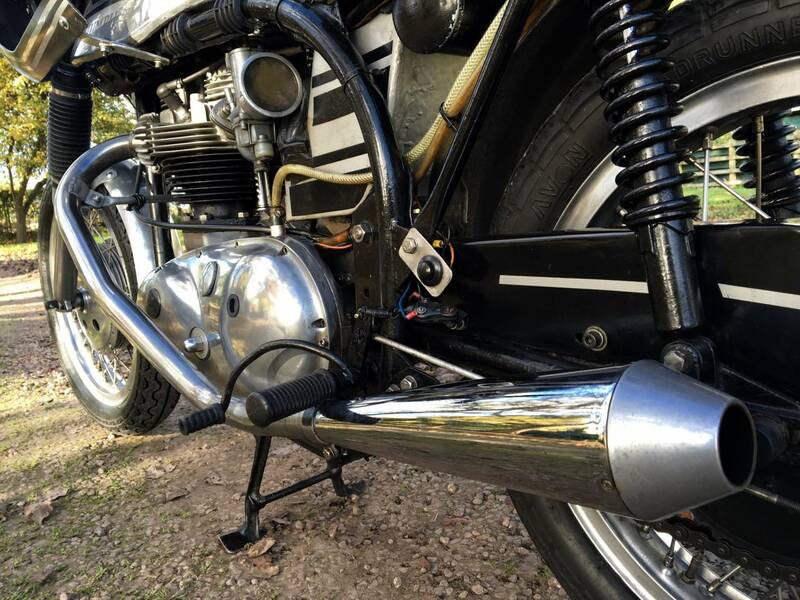 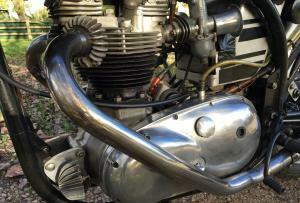 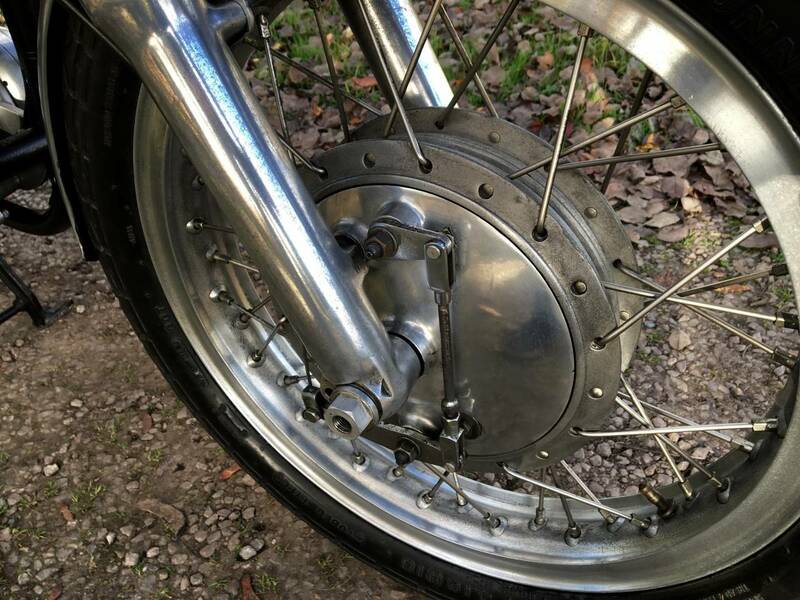 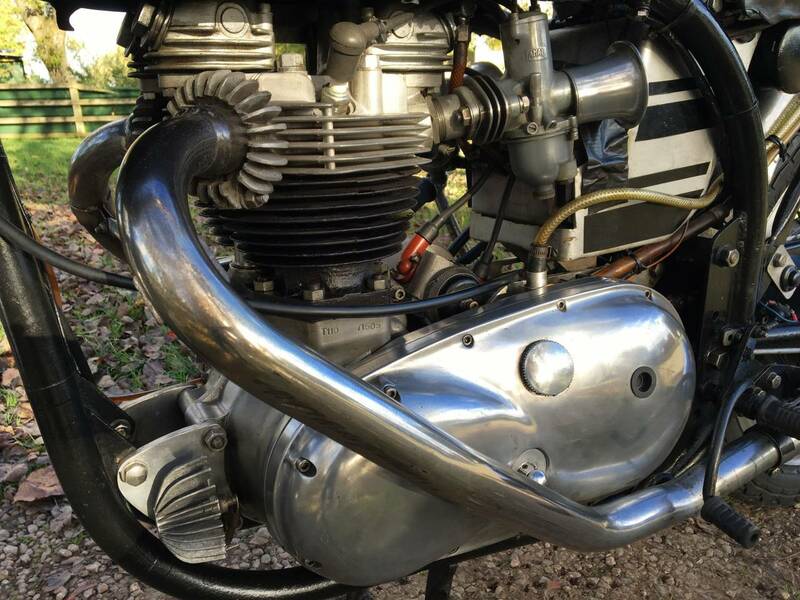 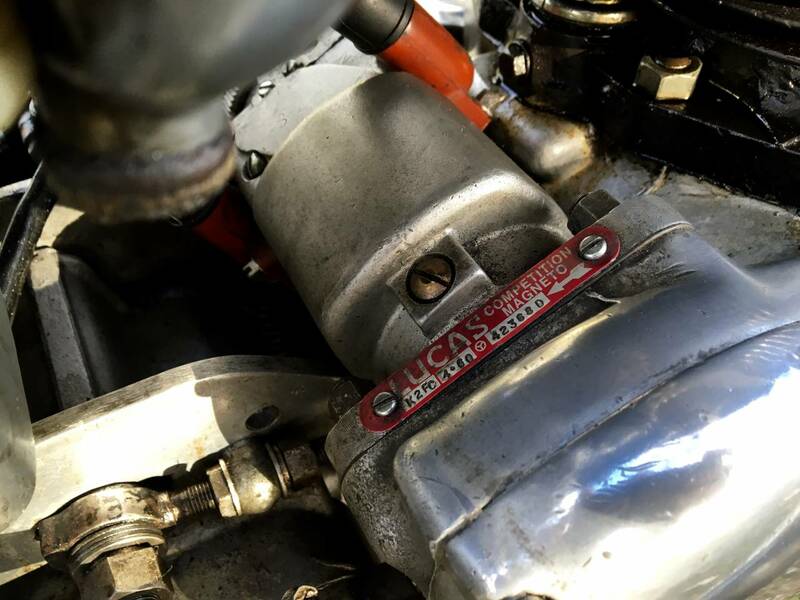 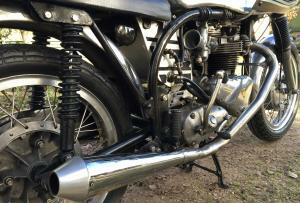 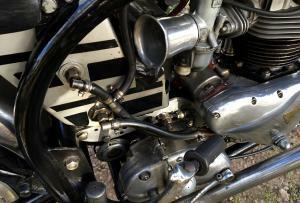 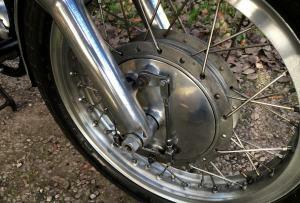 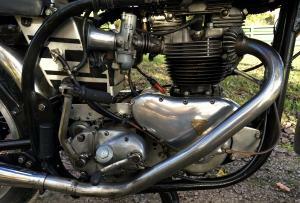 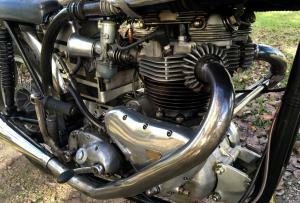 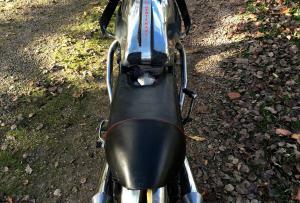 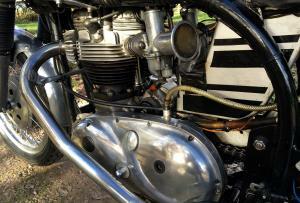 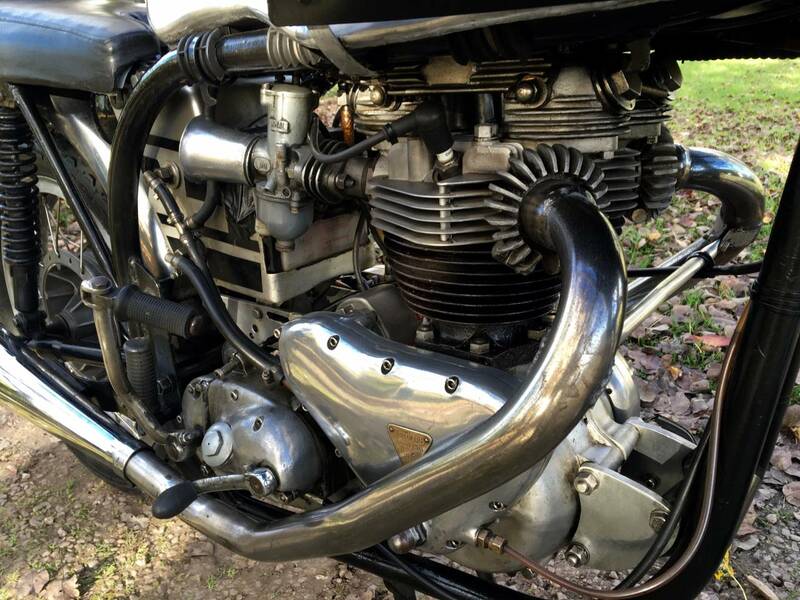 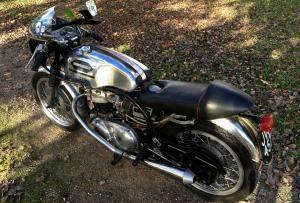 Norton Featherbed Bolt Up Frame With T110 Bottom End, T120 9 Stud Twin Carb Top End . 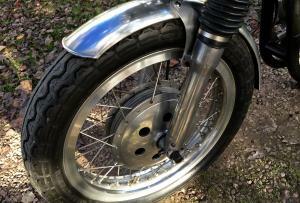 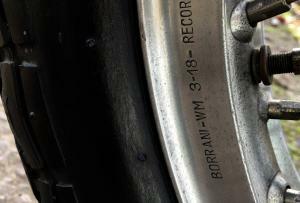 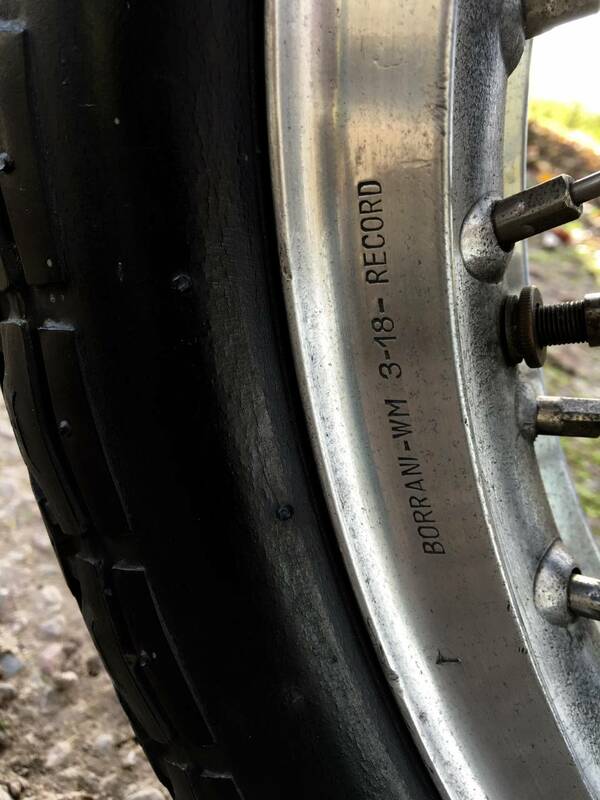 It Has Twin Alley Tanks With TLS Front Brake , Boranni Rims. 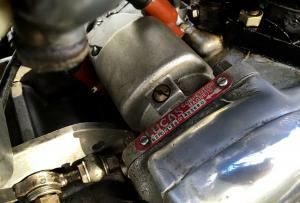 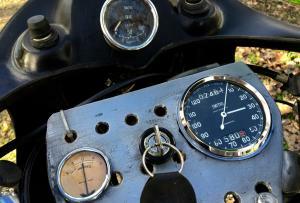 Rebuilt Engine And Oil Pressure Gauge Showing Good Pressure. 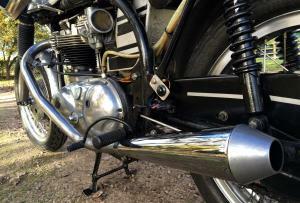 Starts First Kick, With Lovely Sound From The Mega's. 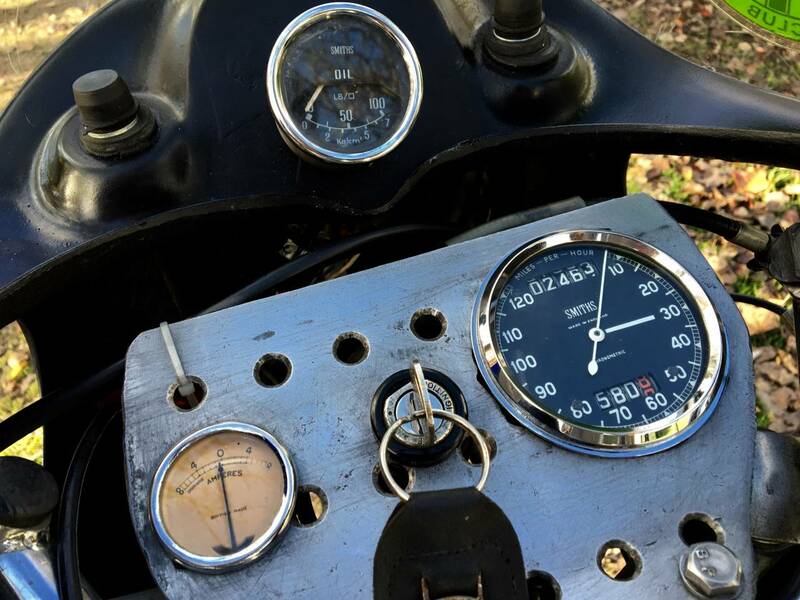 The Last Keeper Of This Machine Used It Regularly And It Has Been Slightly Geared Up So Can Cruise All Day Long At 70 Mph. 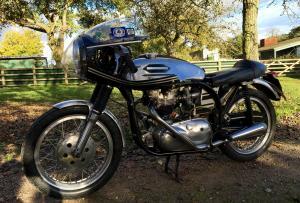 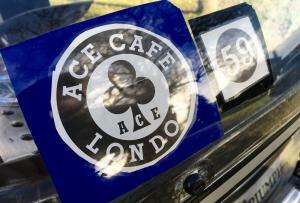 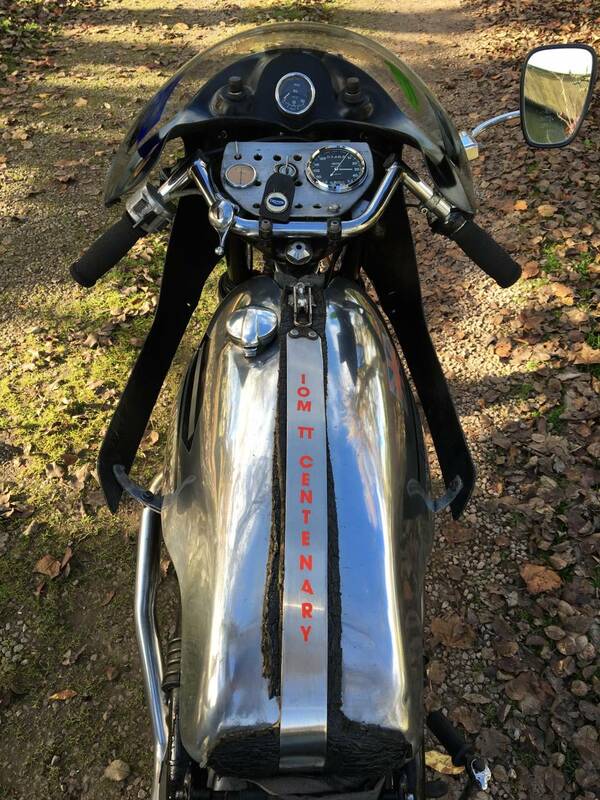 It Has Been Totally Reliable And Has Loads Of Character As Shown In The Photos And Paraded At Many Classic Events . 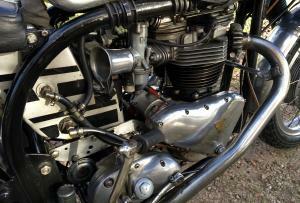 It Has A Really Strong Engine With Everything Working As It Should . 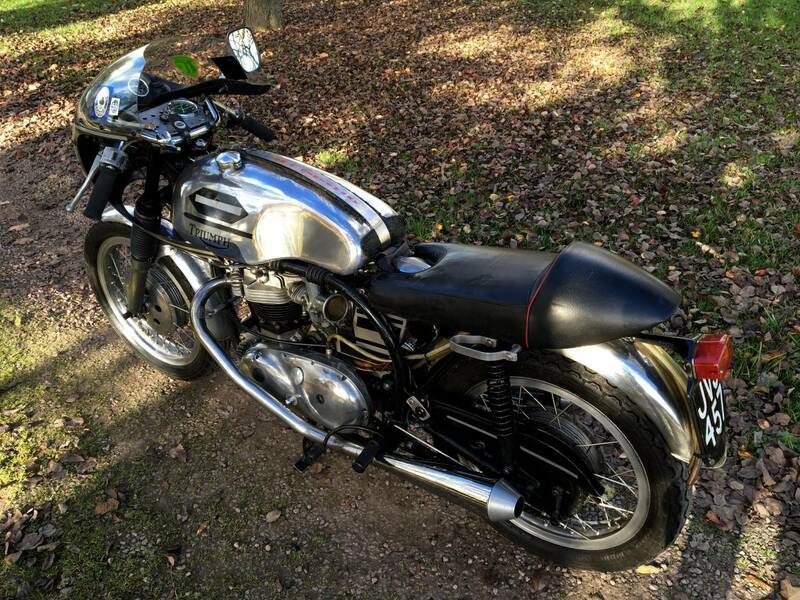 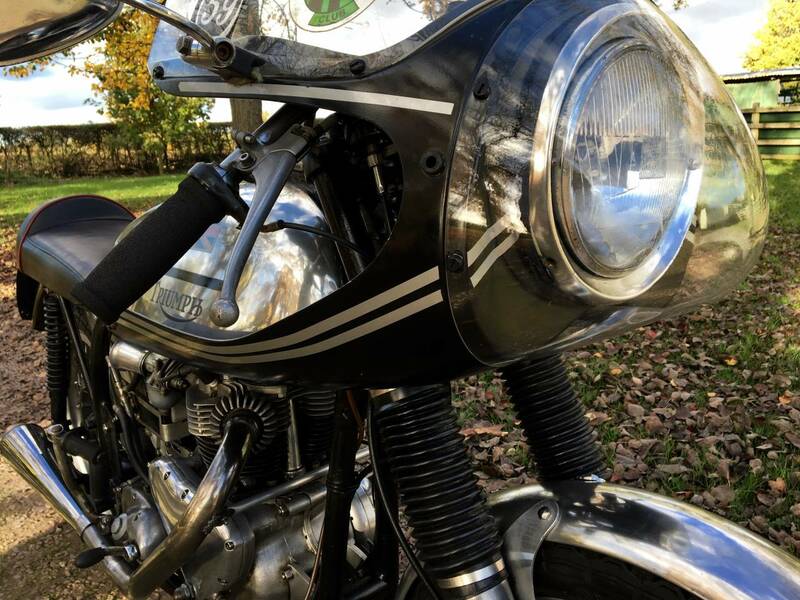 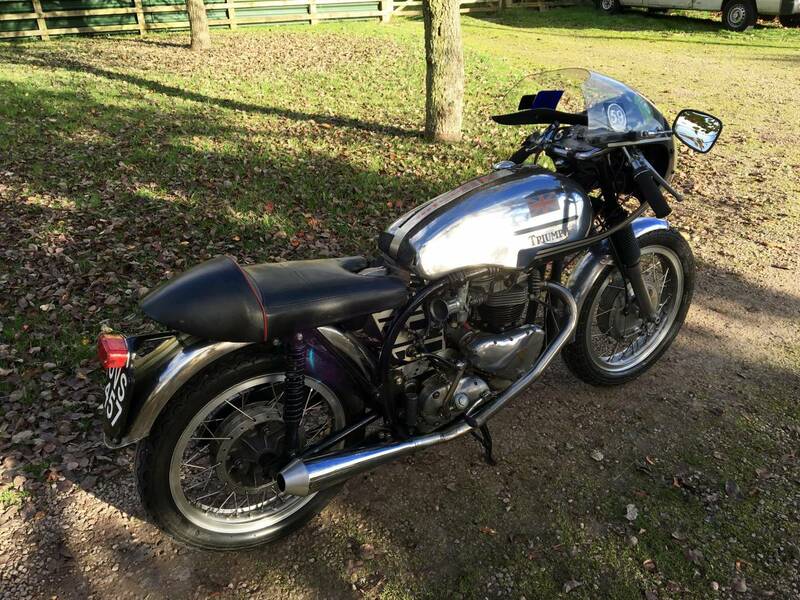 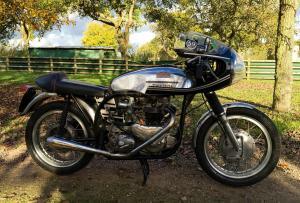 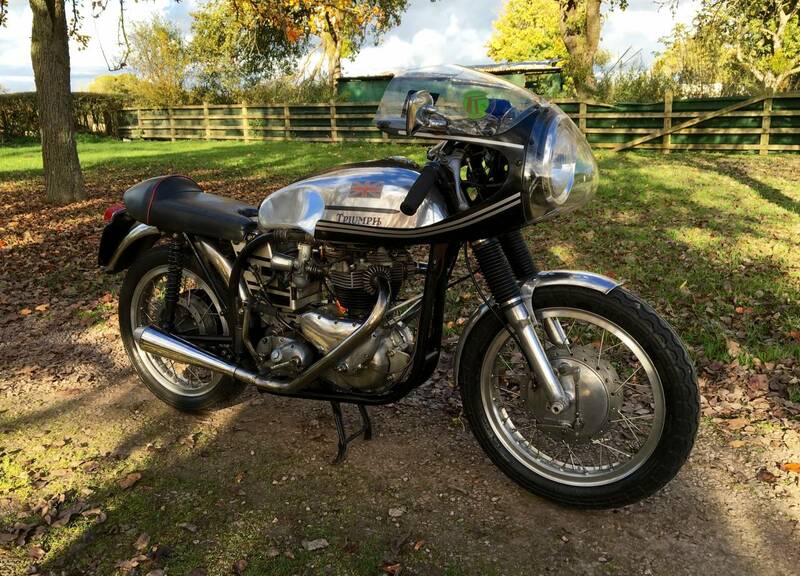 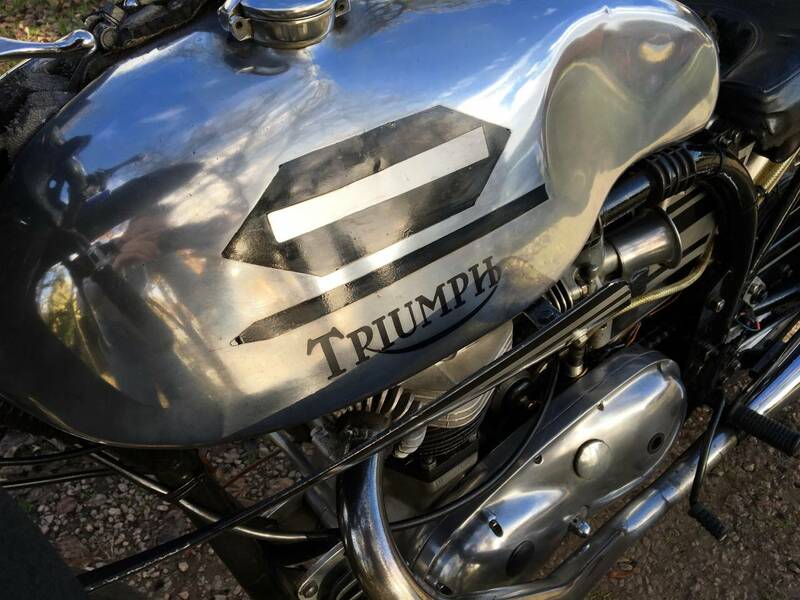 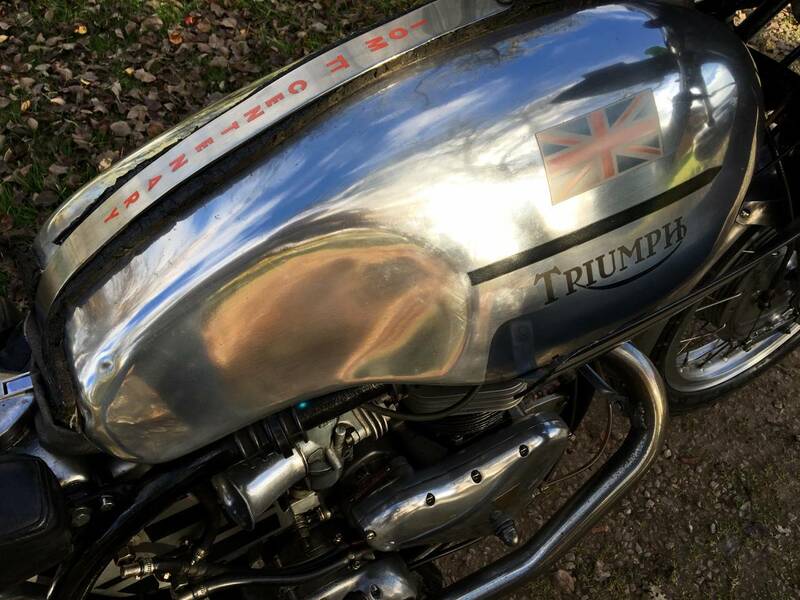 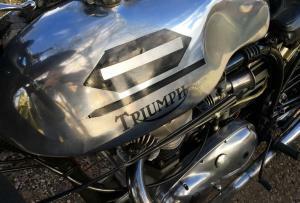 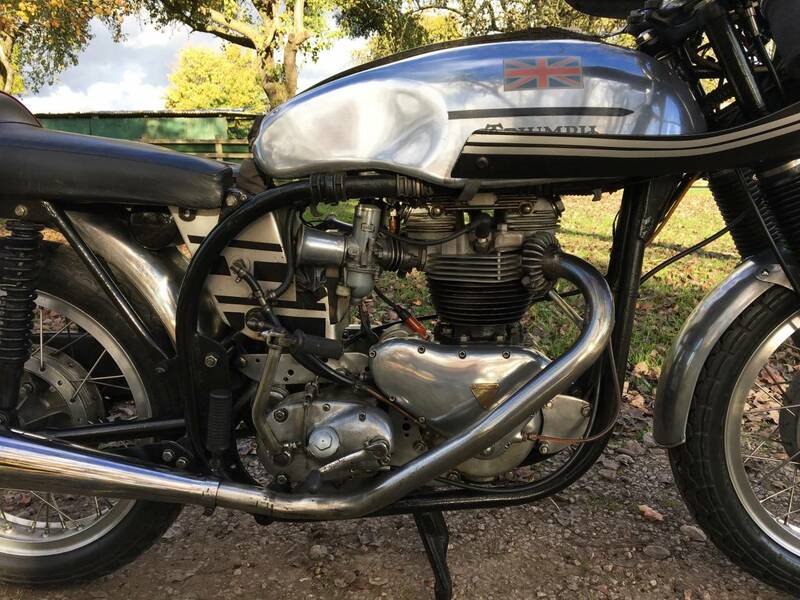 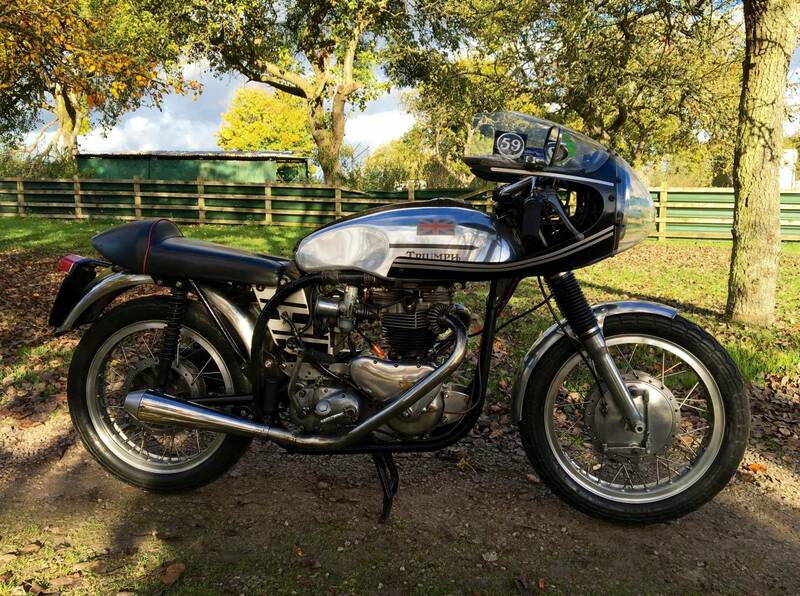 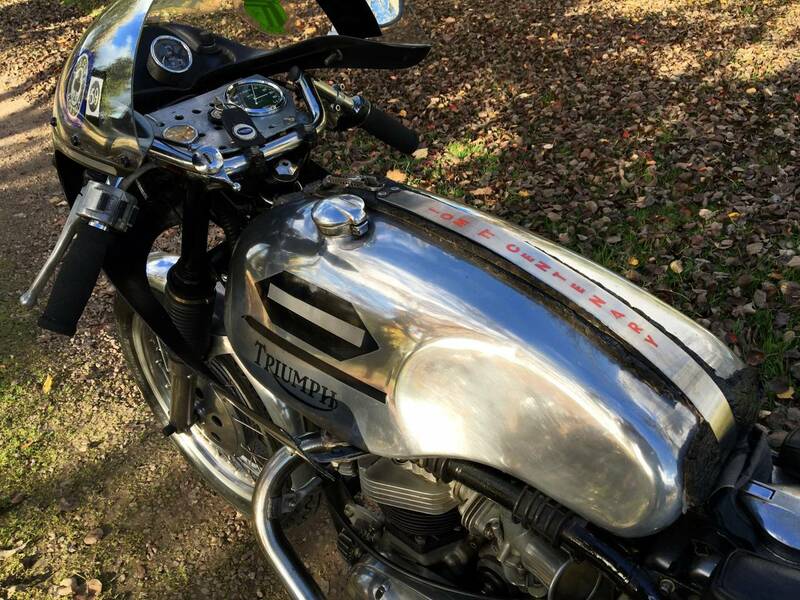 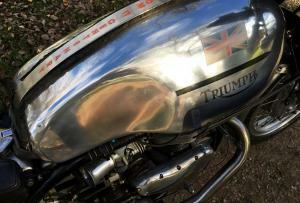 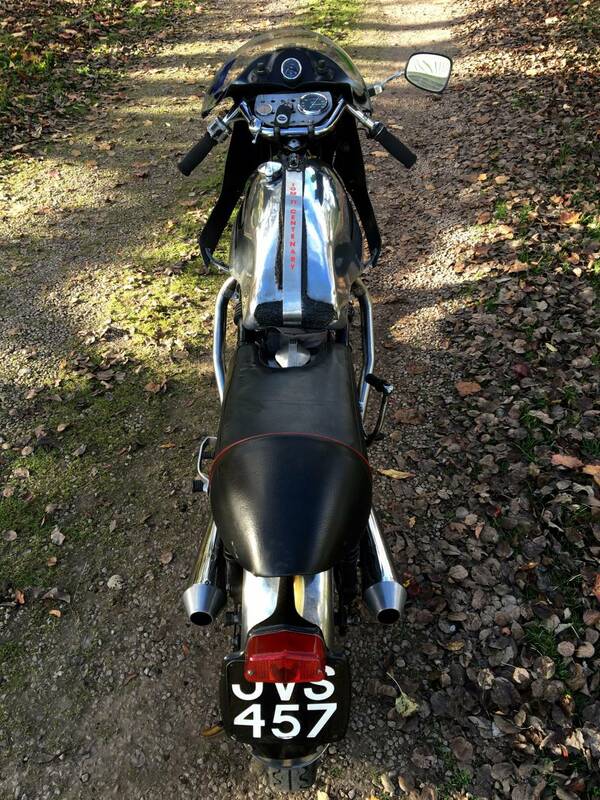 This Is A Real Old School Triton That You Don't See Around Much These Days Not Shinny And New But With Fantastic Patina .. Come And See It , Hear It And You Will Want To Own It !